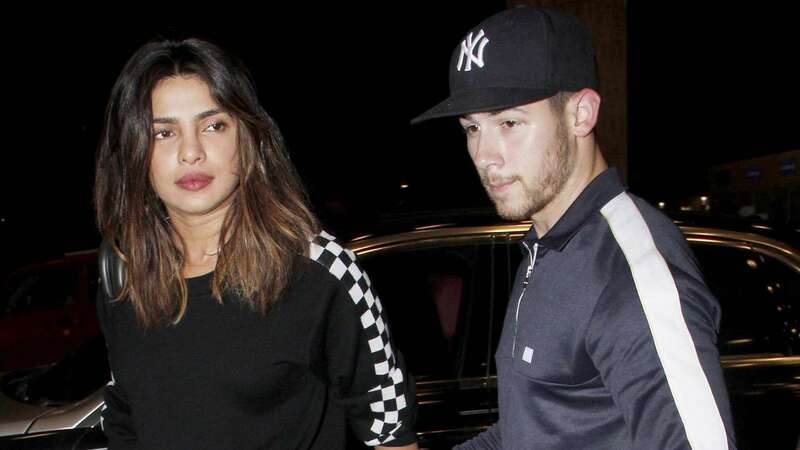 Two weeks ago, Priyanka took Nick to India in order to arrange a meeting between Nick and her family. the duo is going to get engaged soon. 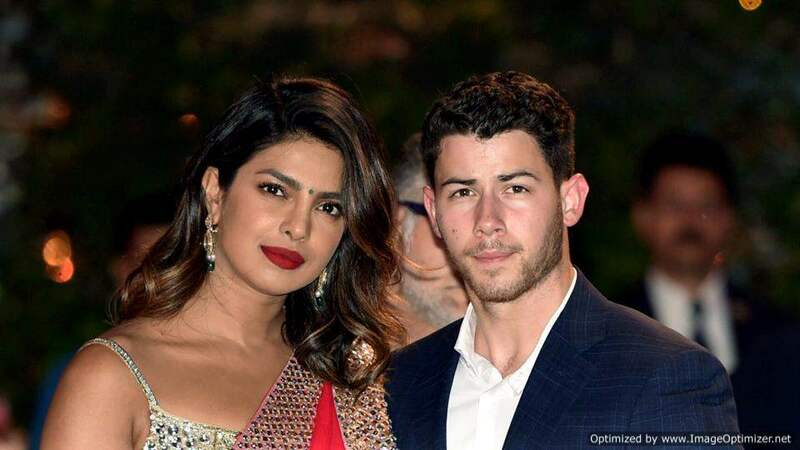 In a recent in interaction with media, Priyanka’s mother was asked about the actress & plans with Nick. after they began exchanging flirty comments on Instagram. 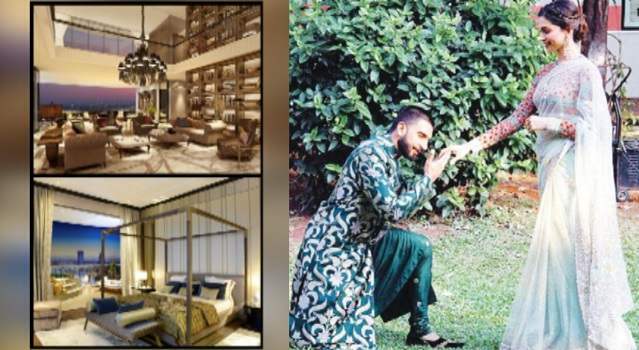 Ranveer Singh And Deepika Padukone To Shift To This Place Post Their Wedding- Details INSIDE!